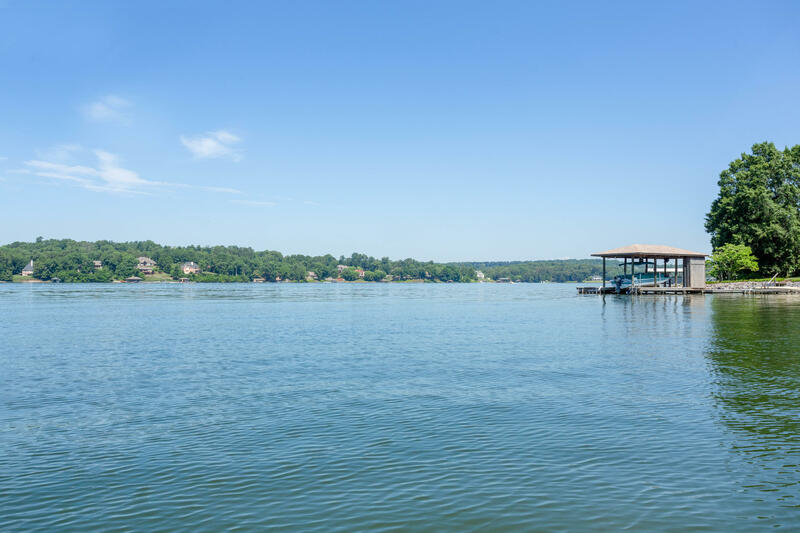 Fort loudon lake dockable lakefront for under $200k! 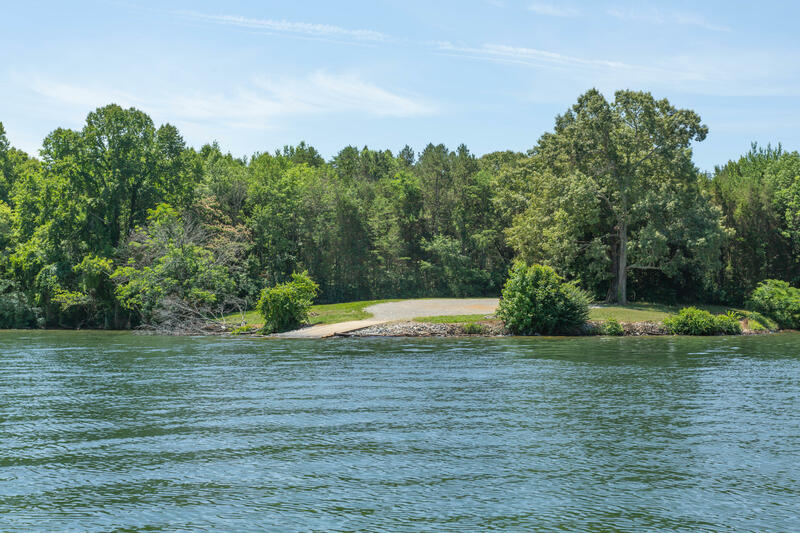 This, over 2 acre w/100 feet of dockable shoreline, is perfect for the person adamant about custom building their lakefront home in an area where finding vacant lakefront land at this price is few and far between. 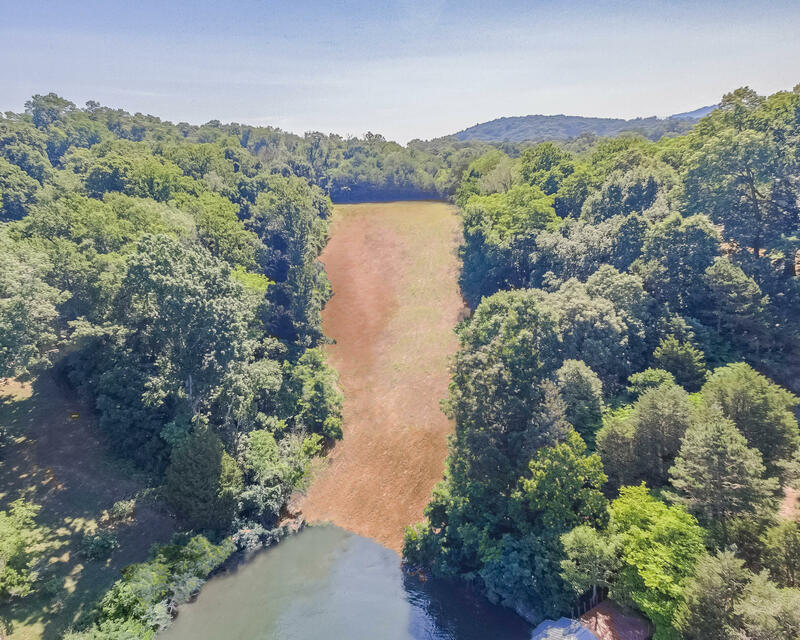 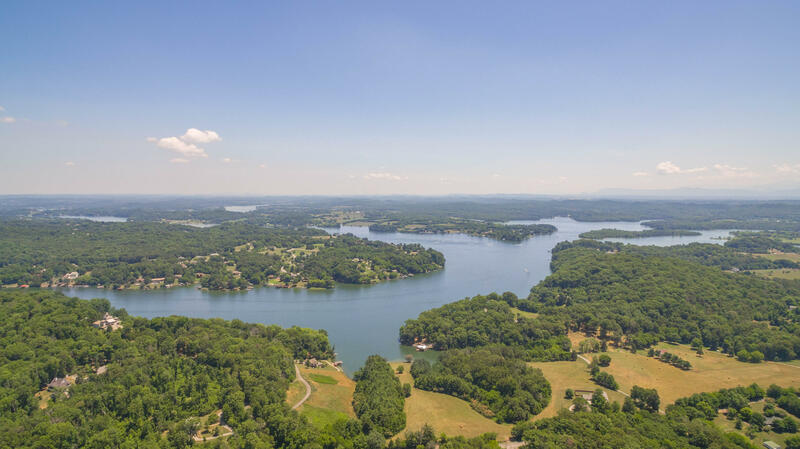 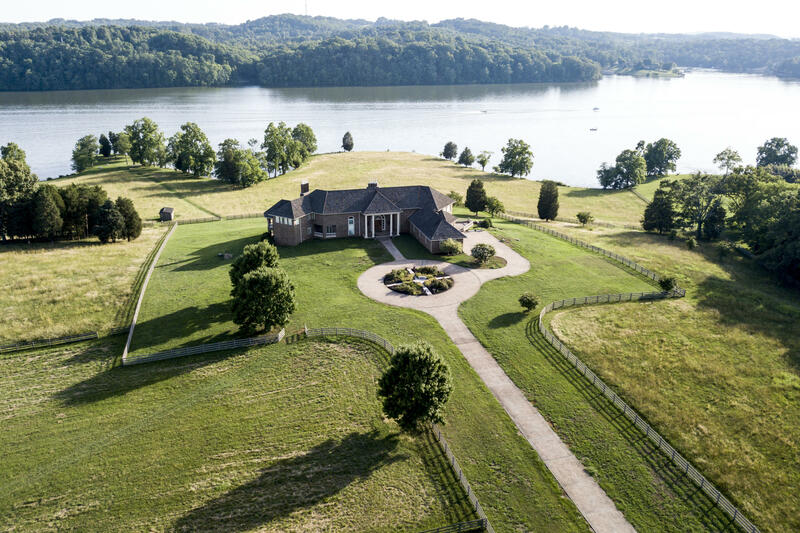 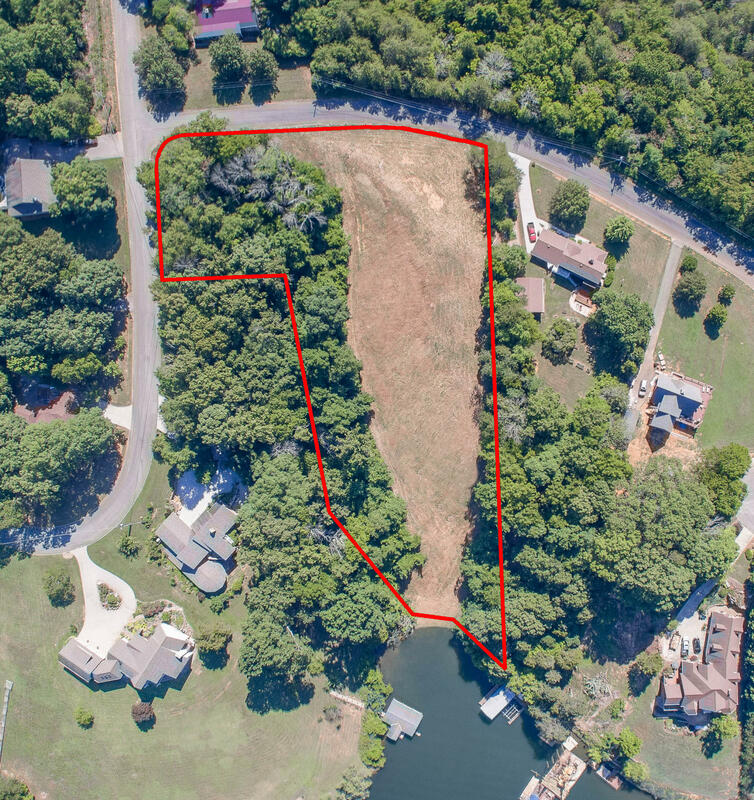 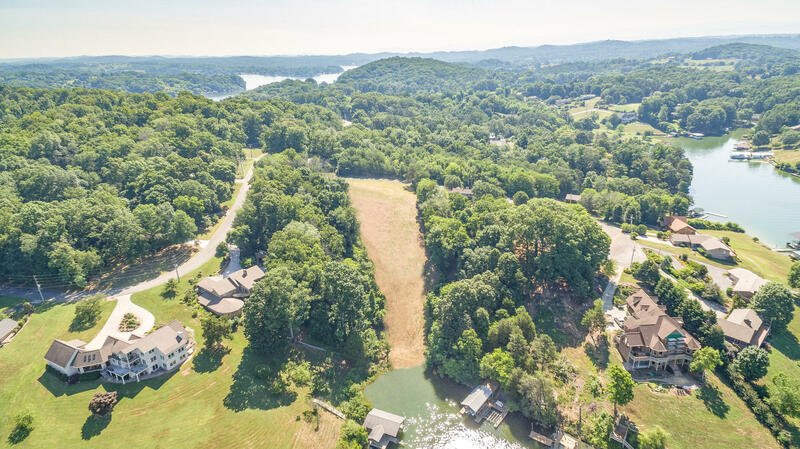 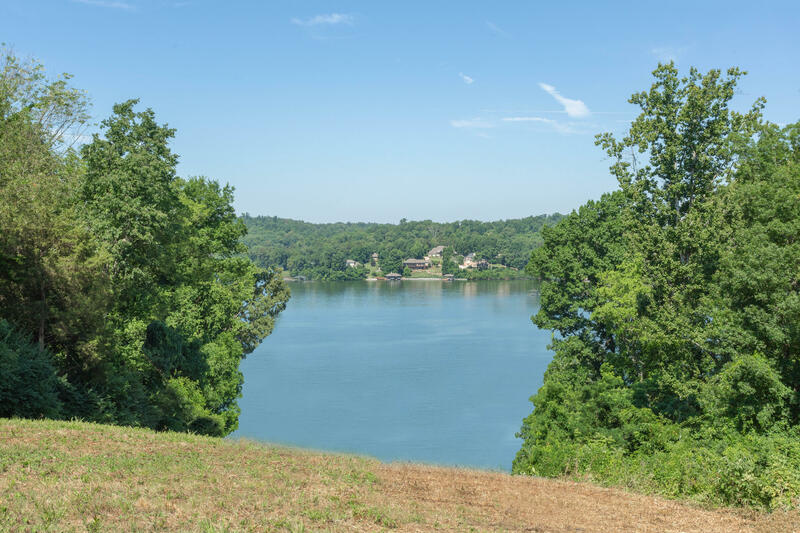 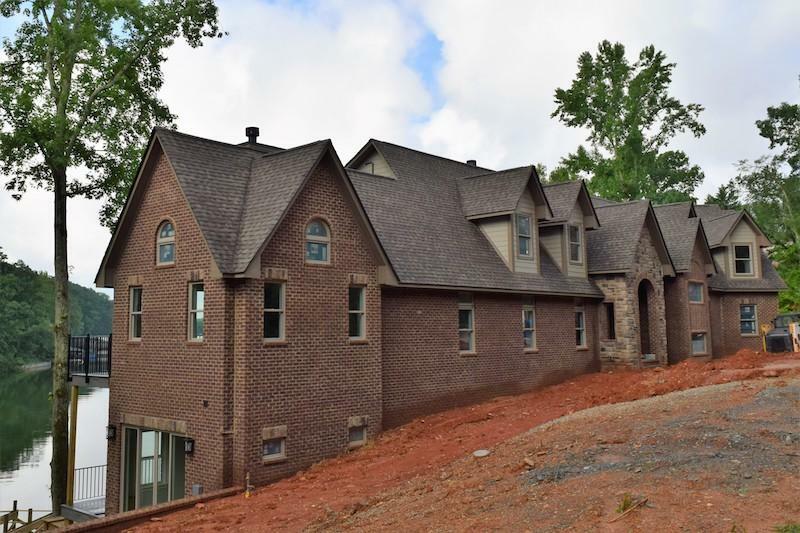 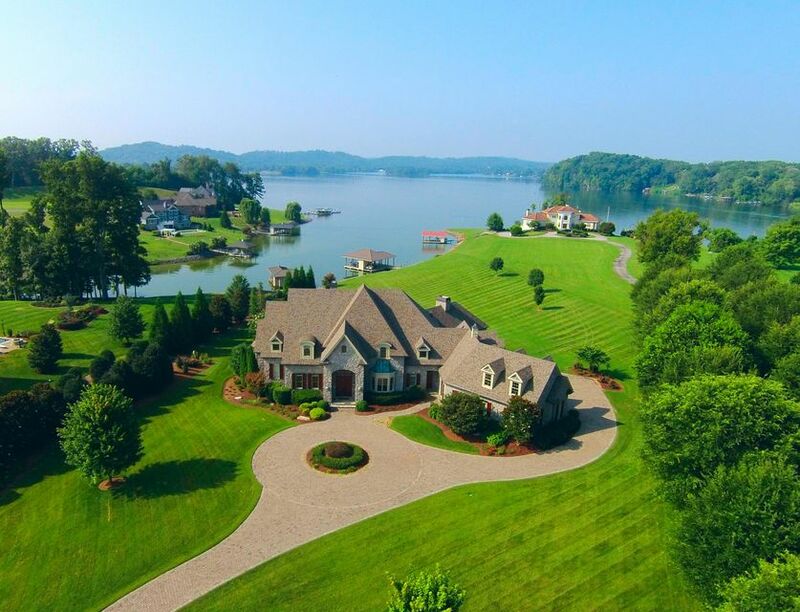 Located in the friendsville area, directly across from miller's landing, this property is perfectly situated with a western facing, sunset view overlooking the navigable (to the gulf of mexico), tennessee river/fort loudon lake! 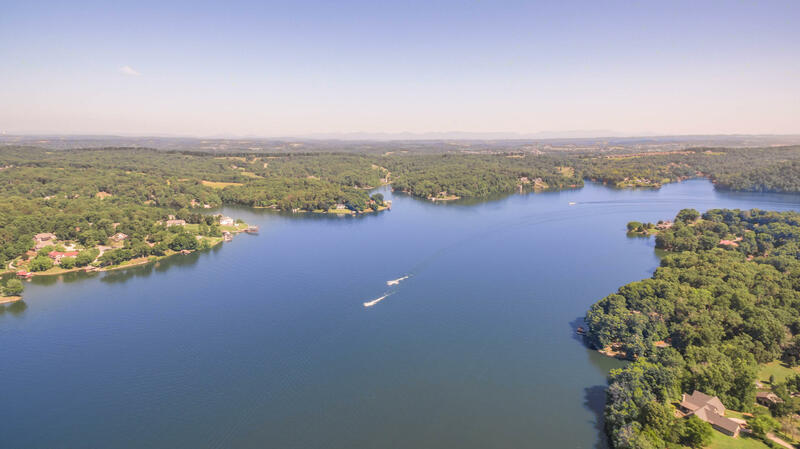 25 minutes from lenoir city, maryville, and west knoxville & only 15 minutes by boat from calhoun's at fort loudon dam in lenoir city & lakeside tavern in farragut. 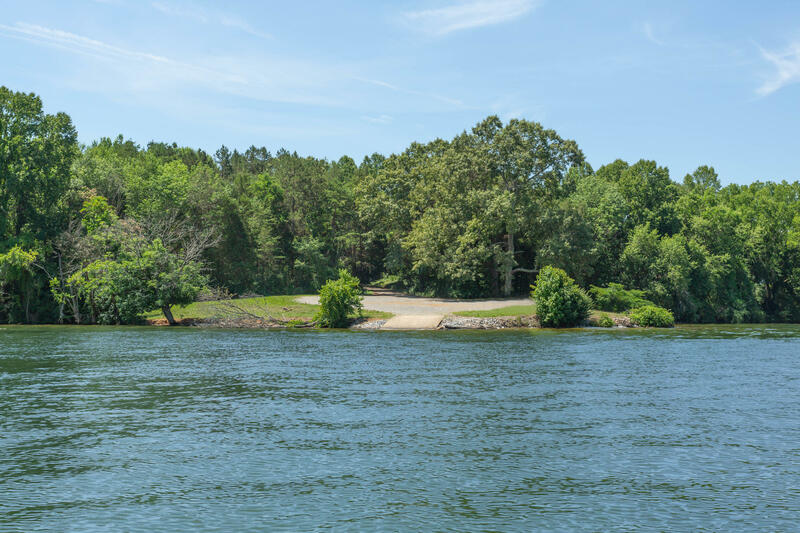 A great location to reside, if it be by boat or land!